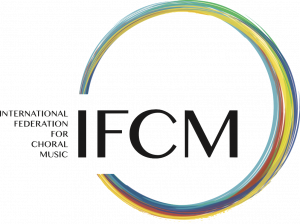 IFCM was founded in 1982 in order to promote communication and exchange between choral musicians, across international and intercultural boundaries. Since then, IFCM has become the global umbrella of a wide network of national and regional choral music associations. As IFCM has grown and changed, so too have its functions and design. Currently, our Executive Committee and Board of Directors have plans for exciting developments to our organizational structure and activities, in the interest of better-serving the needs of our members and the greater international choral community. IFCM is in the process of creating a smarter, higher-value, service-oriented membership system that offers unique, differentiated rights and benefits to our members in accordance with their needs. Such a membership system will uphold IFCM’s vision of creating strategic, win-win relationships with our member choral associations, and redefine membership in such a way that it engages members to actively support IFCM’s growth as a healthy, sustainable federation working for the mutual benefit of all. For the purpose of establishing a reliable and efficient communication network for our members throughout the world, IFCM is building a system of regional information offices hosted by our member choral associations in Europe, North America, Asia-Pacific, Africa, and South America. This new system lends concrete and symbolic importance to IFCM’s role as the global umbrella organization for choral music, and to our member associations’ special position as the backbone of IFCM’s reach to the wider international choral community. In today’s era of digital and online communication, IFCM’s mission to connect the international community of choral musicians is increasingly reliant upon the medium of the world-wide web. For many people in certain regions of the globe, access to the Internet and the wider world of information is served mainly via mobile phone. As such, in order to reach even the remotest of choral communities, IFCM’s communication of information and provision of services must be responsive, instantaneous, and mobile. IFCM is therefore revamping and relaunching our website to be faster, more intuitive, and with more functions and services – not only for our desktop version, but for a completely new mobile version as well. And we are already making great strides in developing our IFCM mobile app, which we aim to launch as soon as possible. Conductors Without Borders is one of IFCM’s flagship programmes, created in order to share conducting expertise and facilitate choral education and development in underserved areas of the world. So far, the program has implemented training sessions in multiple nations in West and Central Africa. 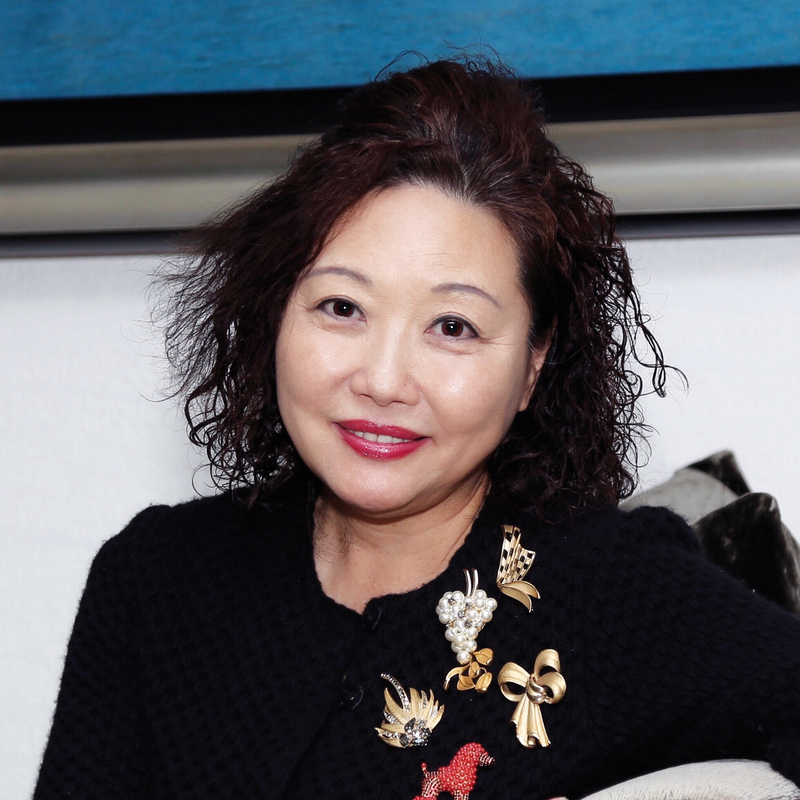 Building off these successful models, IFCM is directing greater efforts to expand the Conductors Without Borders programme to more nations in Africa and to the regions of Latin America and the Asia-Pacific. Once again, I’d like to thank our IFCM Executive Committee, Board of Directors, staff, and network of volunteers for their continual work in serving our worldwide choral community. To you, our dear IFCM members, I’d like to express my sincere thanks and appreciation. Though we all hail from different backgrounds, experiences, and places of the world, our love for choral music unites us. We are a global choral family.